Off the Rails: Jim and Greg call out some of rock's great artists who took terrible career turns. Then Jim and Greg review albums by Big Boi and Alejandro Escovedo. Outkast rapper Big Boi has released his first solo album called…wait for it… Sir Lucious Left Foot: The Son of Chico Dusty. Big Boi is often thought of as the more down to earth of the two Atlanta hip hop artists, but both Jim and Greg think the record is very inventive and ambitious. Greg does miss Andre 3000's presence, and thinks the two make each other better. But overall, Sir Lucious Left Foot is full of great beats and oddball touches and gets a Buy It rating. Jim agrees and was pleasantly surprised to hear these tracks, especially after all the torture that went into making it. It has a tad too many vulgar and juvenile lyrics, but he still thinks listeners should Buy It. Alejandro Escovedo has been making music since the 1970's, but this past decade has brought him his highest profile to date. The Texas-based rocker's new record is Street Songs of Love, a concept album about rock's favorite topic: love. But, Jim feels like he's heard these songs before, particularly the mid-tempo classic groove. 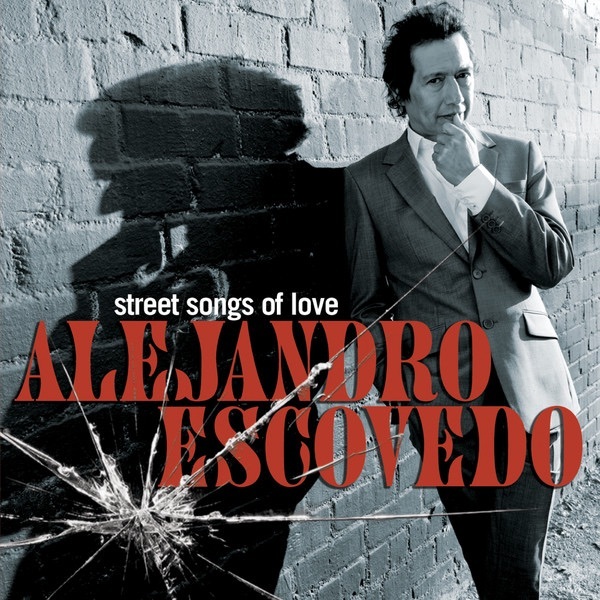 This is not Escovedo at his best, according to Jim, who gives it a Burn It. Greg thinks it's easy to be let down because Escovedo is such a smart lyricist, but the more he listened, the more he liked it. Greg thinks the singer/songwriter is that rare artist who has gotten better with age and gives Street Songs of Love a Buy It.